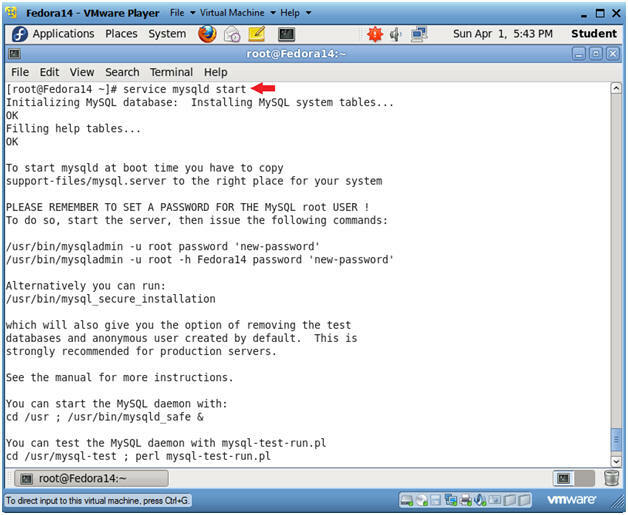 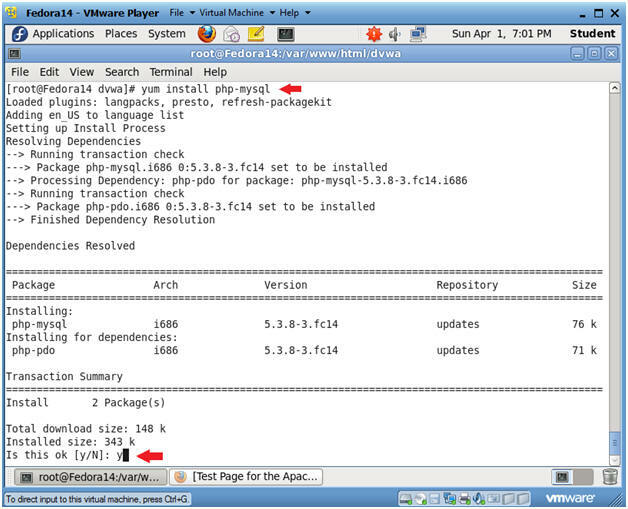 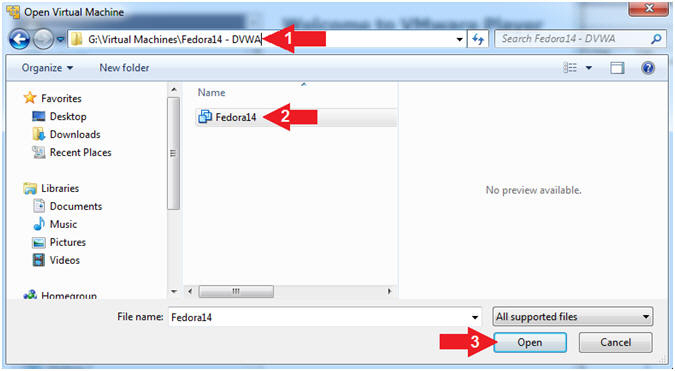 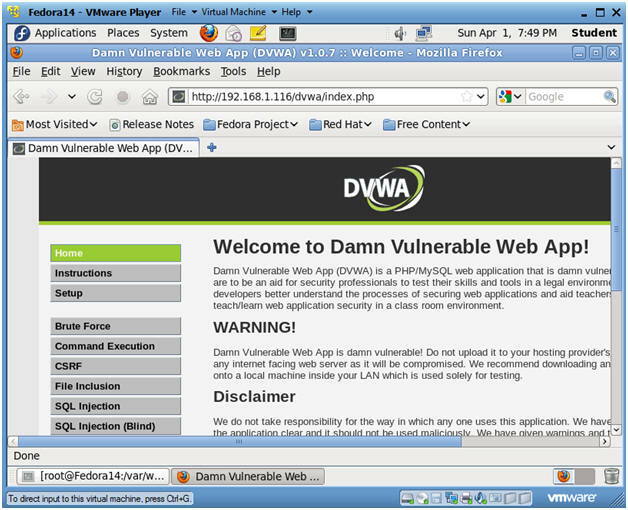 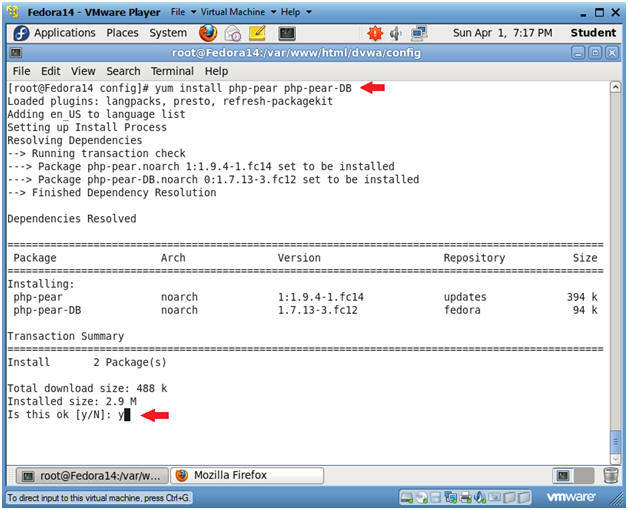 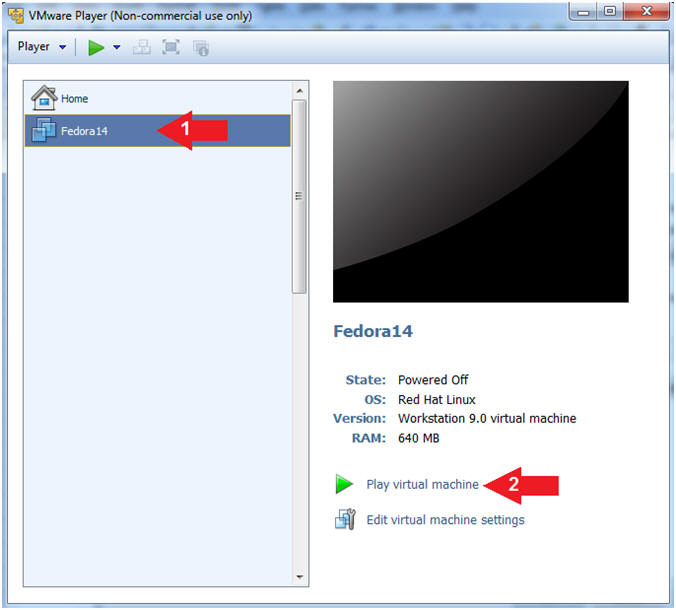 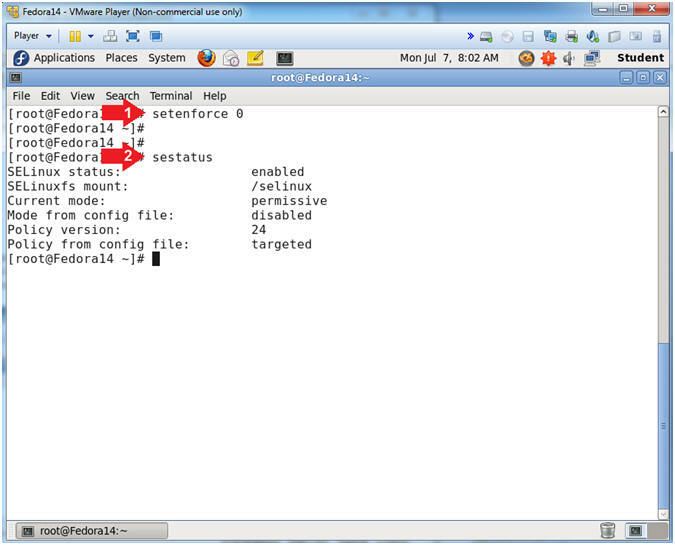 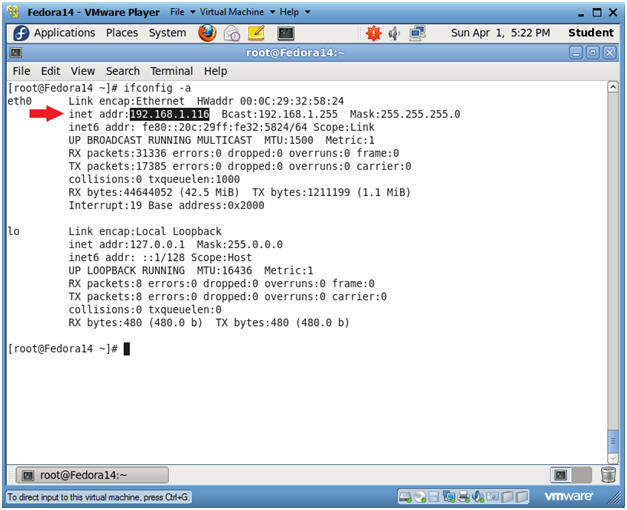 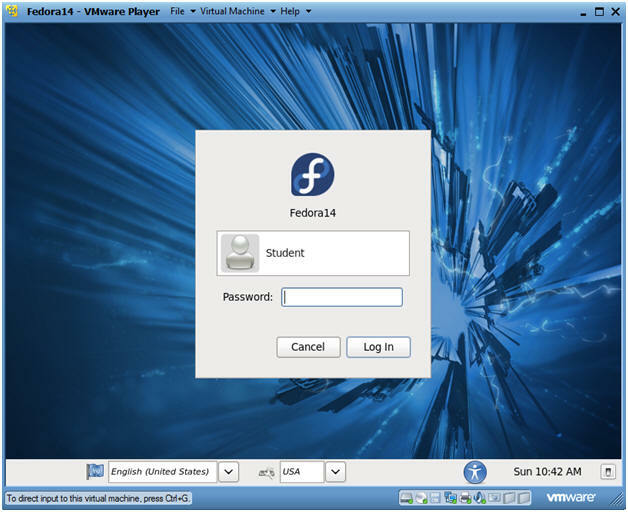 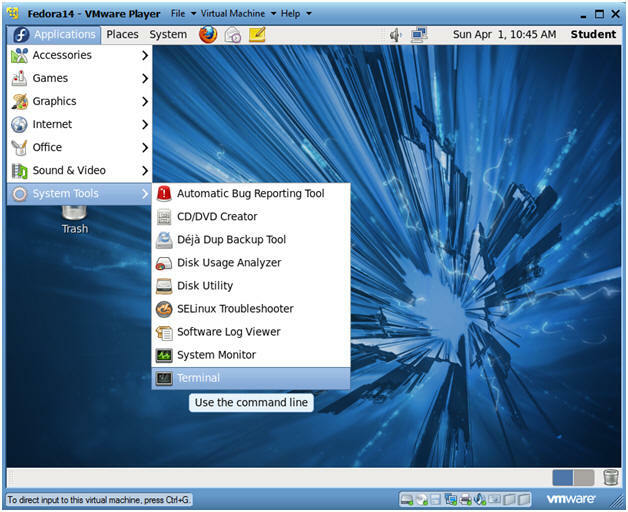 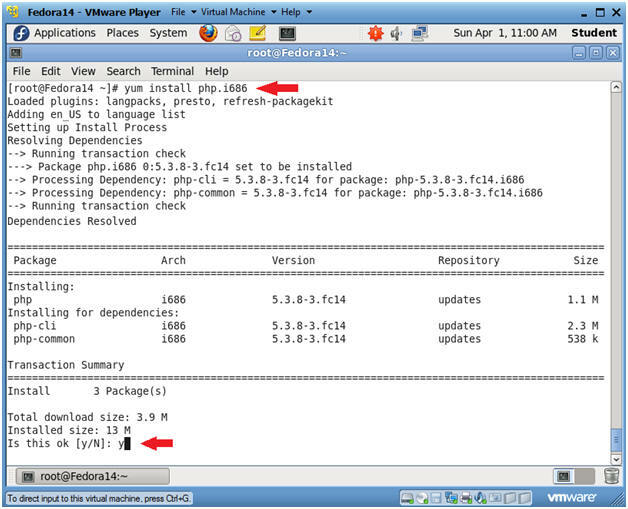 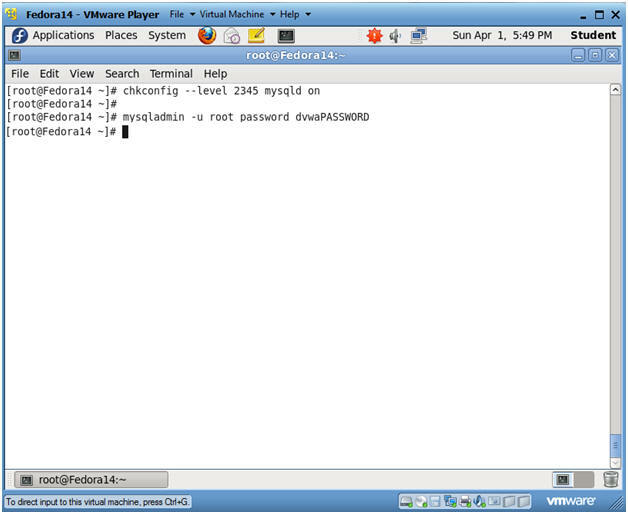 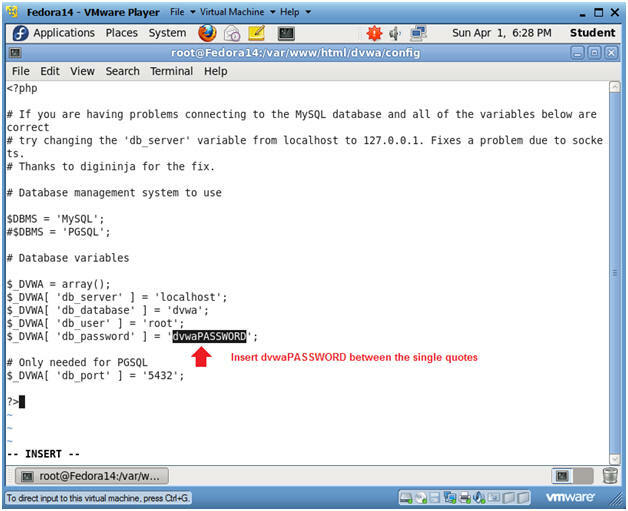 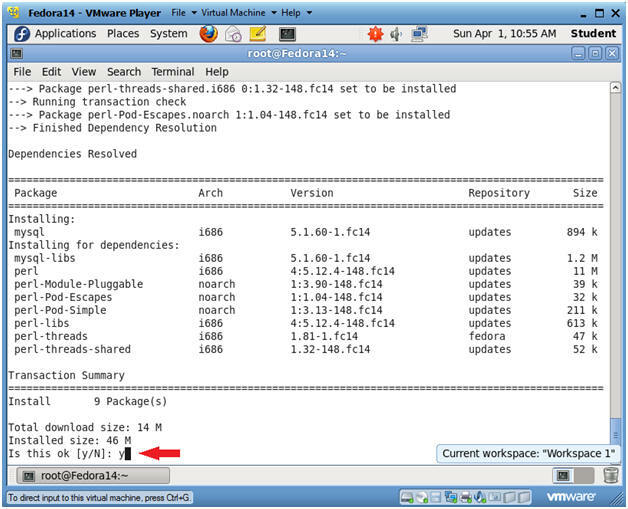 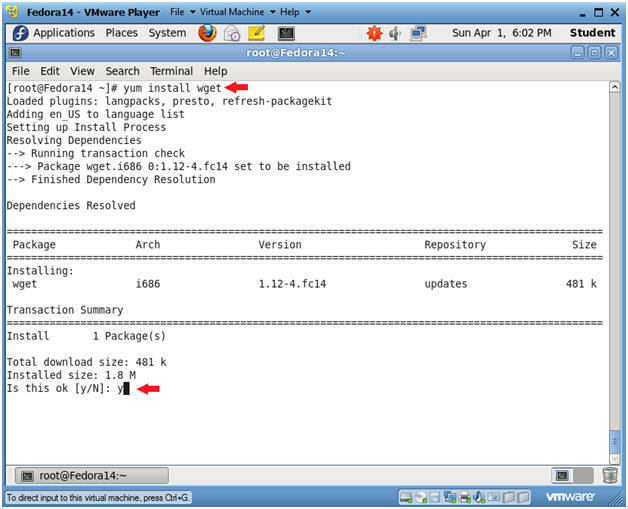 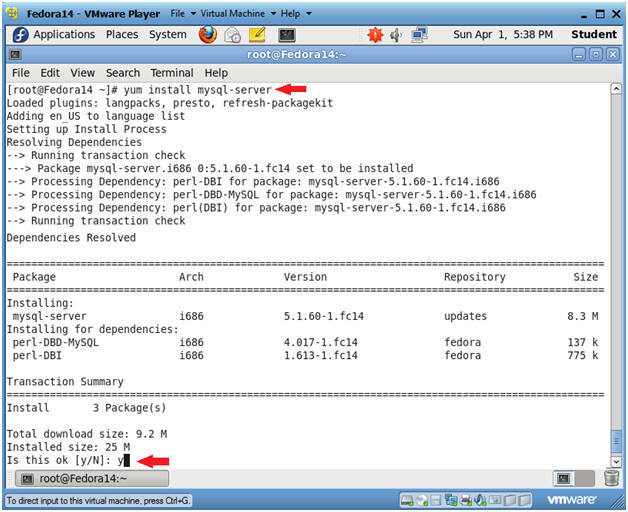 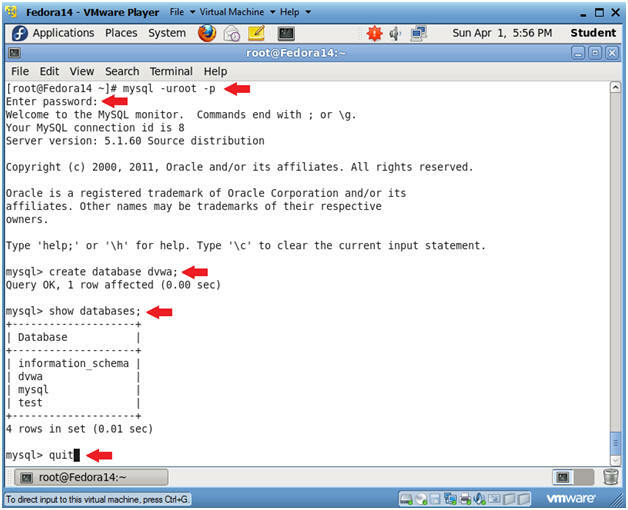 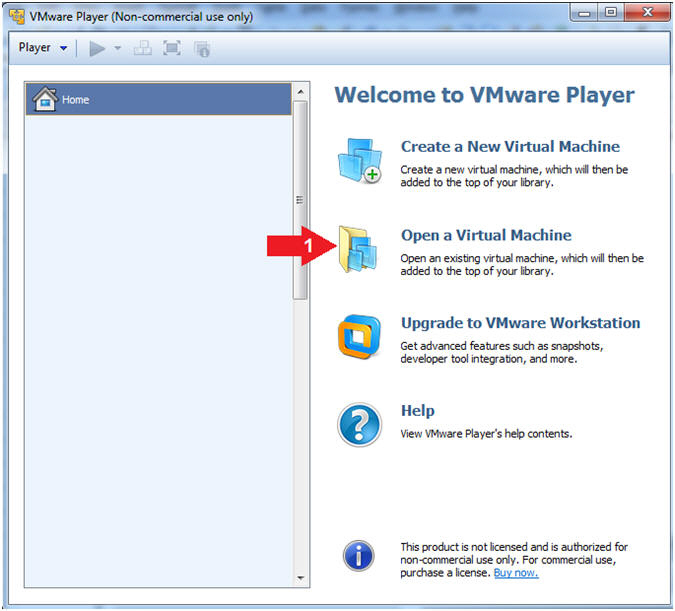 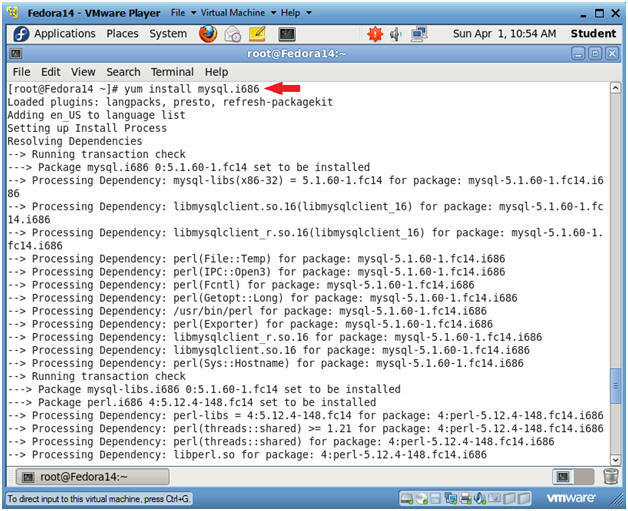 In Fedora 14, Lesson 1, Section 11, Step 2 you created a VM specifically for DVWA. 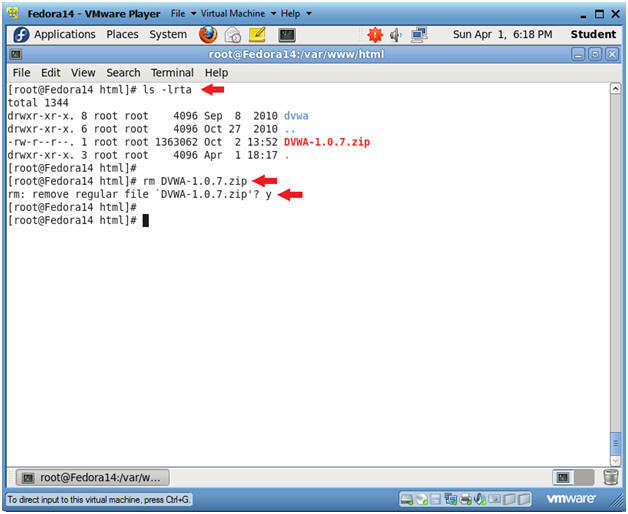 As indicated below, my IP address is 192.168.1.116. Sets the mysql root password to "dvwaPASSWORD"
DVWA-1.0.7.zip is an older version. 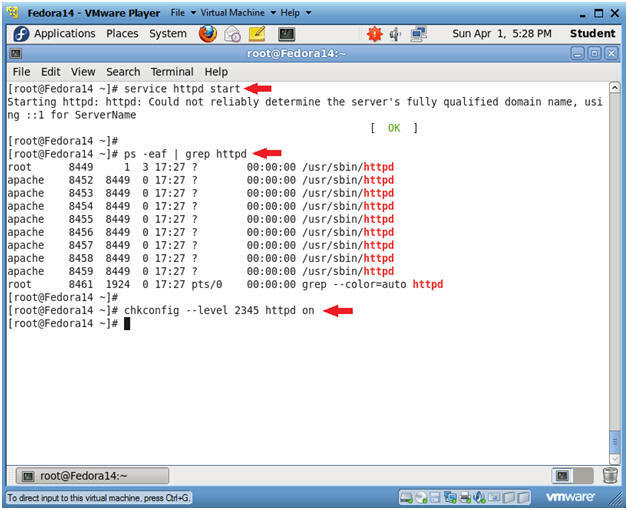 ComputerSecurityStudent provides this zip file, since it is no longer available at google source. 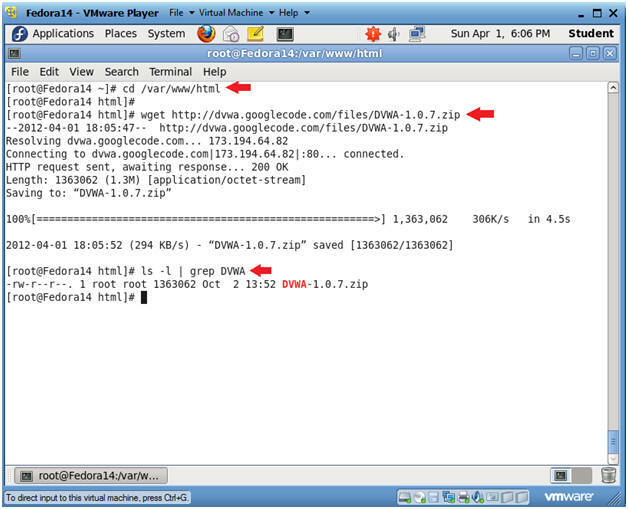 Remember to down the zip file from computersecuritystudent and not googlecode. 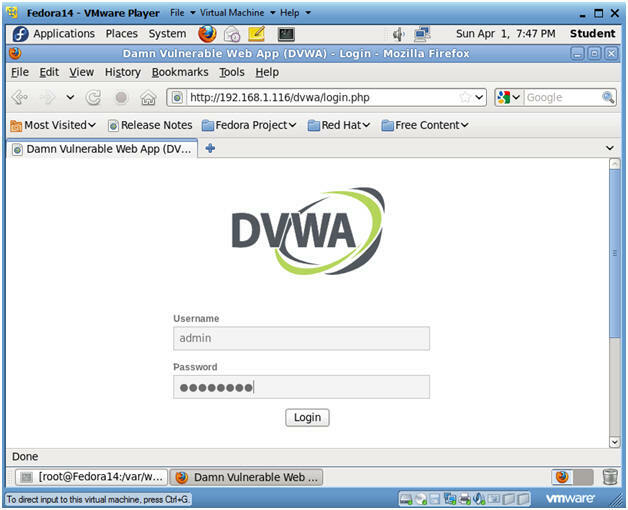 This is the configuration directory for DVWA. 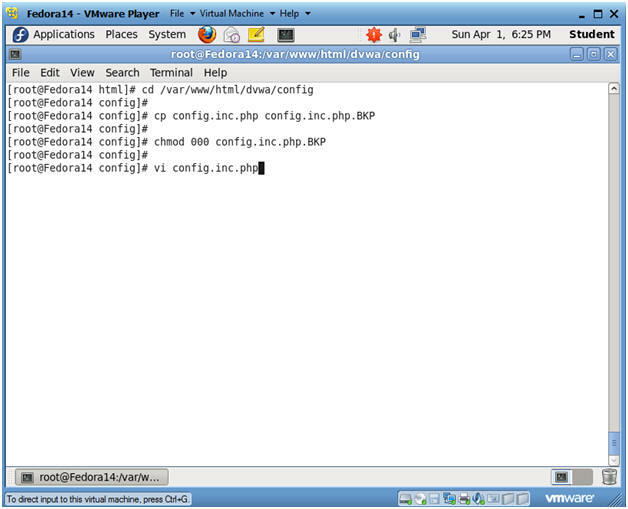 This is the configuration file for DVWA that handles the database communication from the Web App. 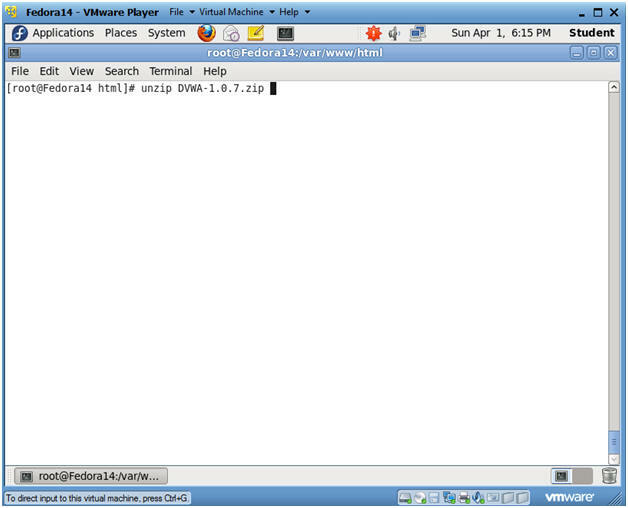 This puts the vi editor into INSERT mode. 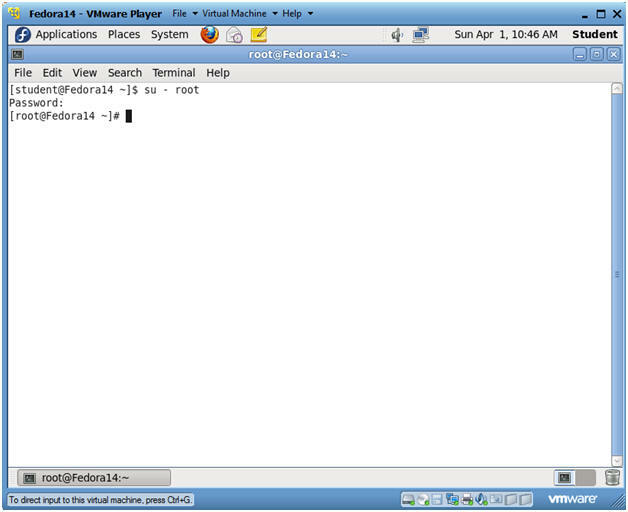 This takes the vi editor out of INSERT mode. 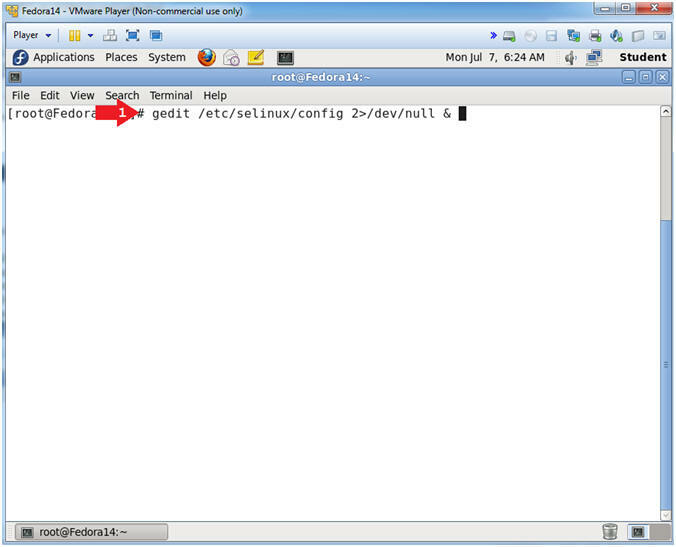 This save the config.inc.php file. 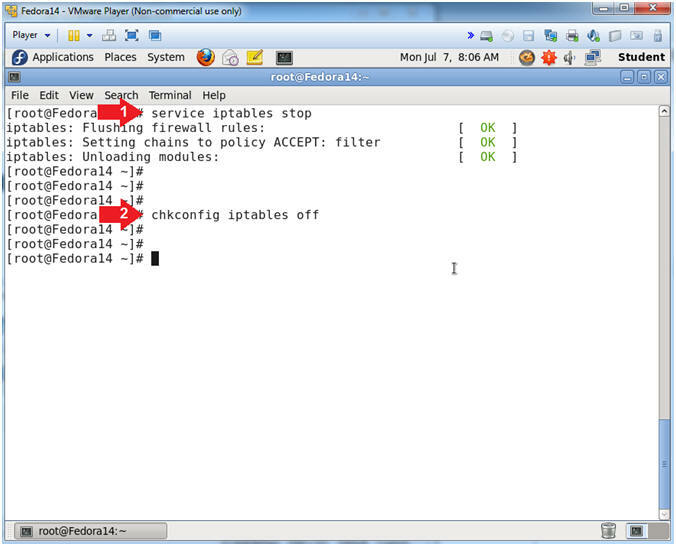 Make sure Apache is running. 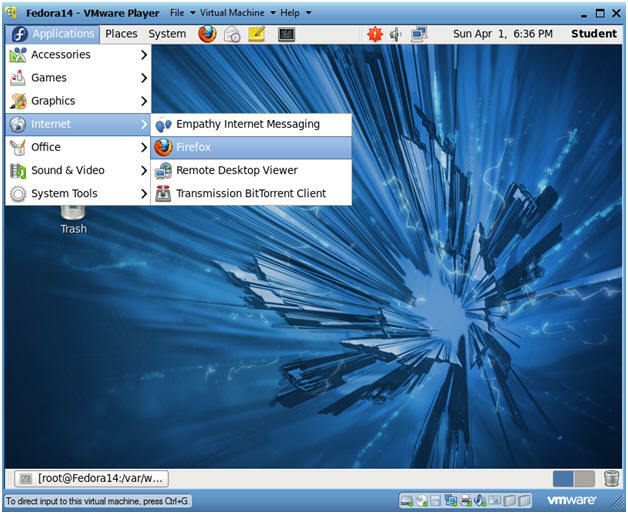 At this point, you can start up a web browser on any computer on your network (Windows, Mac, Whatever you want). 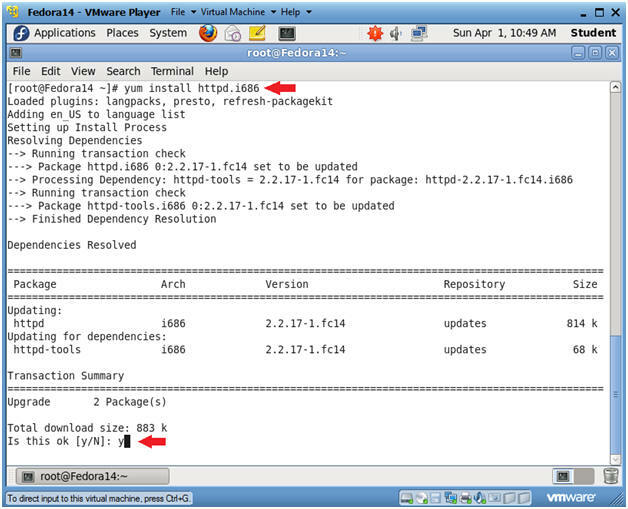 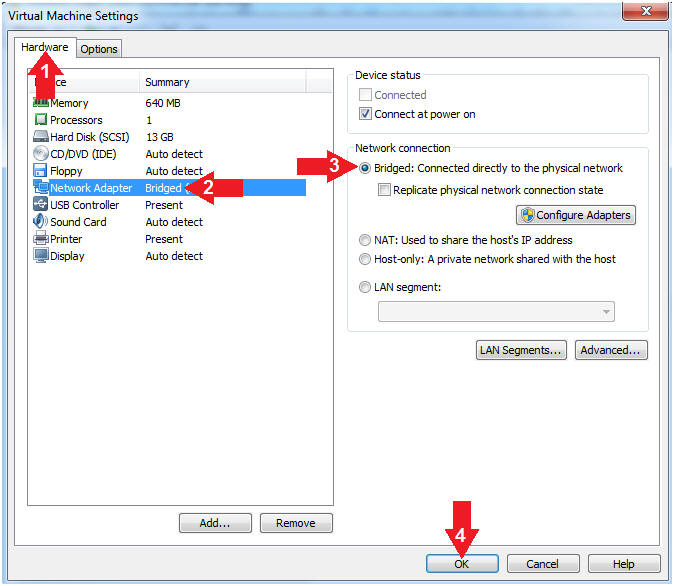 Replace 192.168.1.116 with the IP Address obtained from Section 3, Step 3. 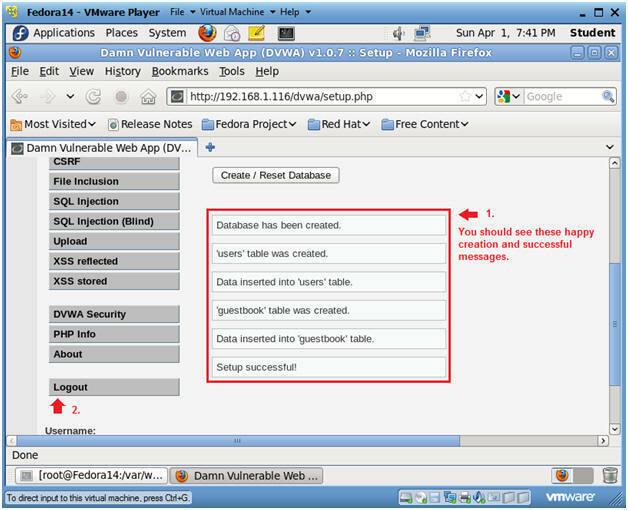 You should see the below database created, data inserted, and setup successful messages. 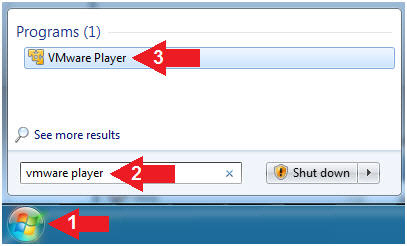 Click Here for subsequent lessons.